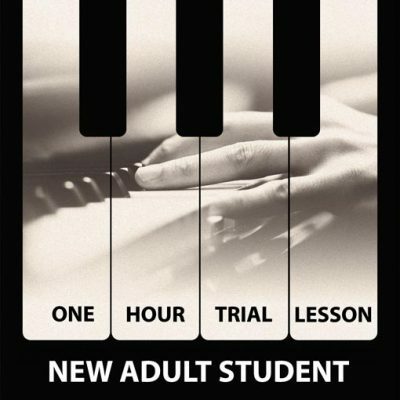 1-hour trial piano lesson in Hampstead London NW3. Not sure which of our teachers to choose? Fill in this short questionnaire and we’ll find the most appropriate one for you. 1-hour trial piano lesson at the Sokol Piano Academy, 28 Arkwright Road, London NW3 6BH (see map above).